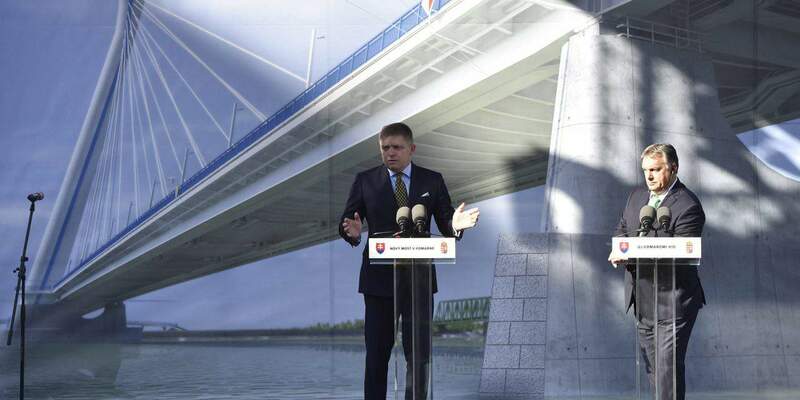 Prime Minister Viktor Orbán and his Slovak counterpart Robert Fico laid the cornerstone for a new bridge spanning the Danube between Hungarian town Komárom and Slovakia’s Komarno. The new bridge between Hungary and Slovakia is to be built west of the railway bridge to relieve downtown Komárom and Komarno, through which an old bridge funnels traffic. The new bridge will provide direct access from Hungary’s M1 motorway to the border and considerably reduce the noise and environmental pollution of residential areas. 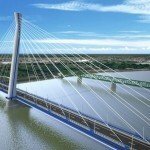 The bridge will be constructed by a consortium of Hídépitő and Mészáros and Mészáros, using a budget of 28.6 billion forints (EUR 91.2m). 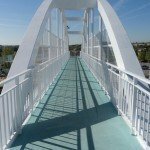 It will be Slovakia’s second largest bridge when completed in autumn 2019. “This bridge . will be the symbol of the way we protect the outer borders of Europe and keep the inner ones open”, Orbán said at the ceremony. 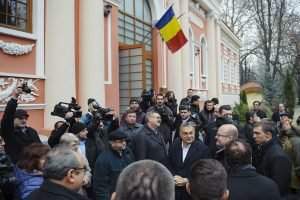 The Visegrad cooperation rests on strong foundations, Orbán said, because its leaders always think beyond their countries in regional terms, too, he said. “It is our conviction that anyone planning and acting in central Europe will work to the benefit of all four Visegrad countries and of the whole of Europe,” he added. 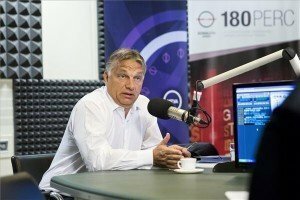 He also said that further links along the Hungary-Slovakia border could make both countries even more successful. Fico said relations between the countries had never thrived as they do now. The new bridge “stands for both nations’ commitment to improve them even further”, he said. 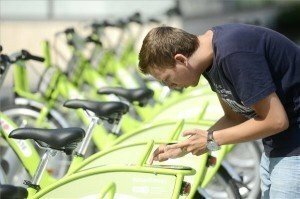 and the new one will hopefully serve at least as long, the Slovak prime minister said. 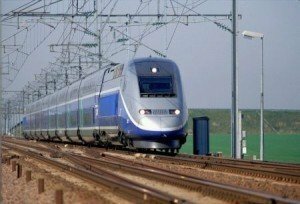 As we wrote last week, Hungary’s government is committed to reopening low-capacity rail lines to Slovakia, foreign ministry state secretary Levente Magyar said on Friday. 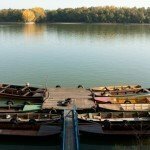 Addressing a free university of ethnic Hungarian mayors and councillors in Slovakia’s Velky Meder/Nagymegyer, he said the plan involves six existing railway lines that are currently out of operation.